Find Boston area vacation ideas, tours, attractions and museums that the Boston area has to offer. Buy the tickets online and save! Visit the Adams Massachusetts Historical Society website to find out more about the history of Adams Mass and view the historic photos from around the town. To preserve and maintain the historical integrity and value of the 1792 one room schoolhouse encourage educational, social and civic activities. The GoBoston Card is the all-inclusive ticket to Boston's top museums and attractions with exclusive deals and savings. 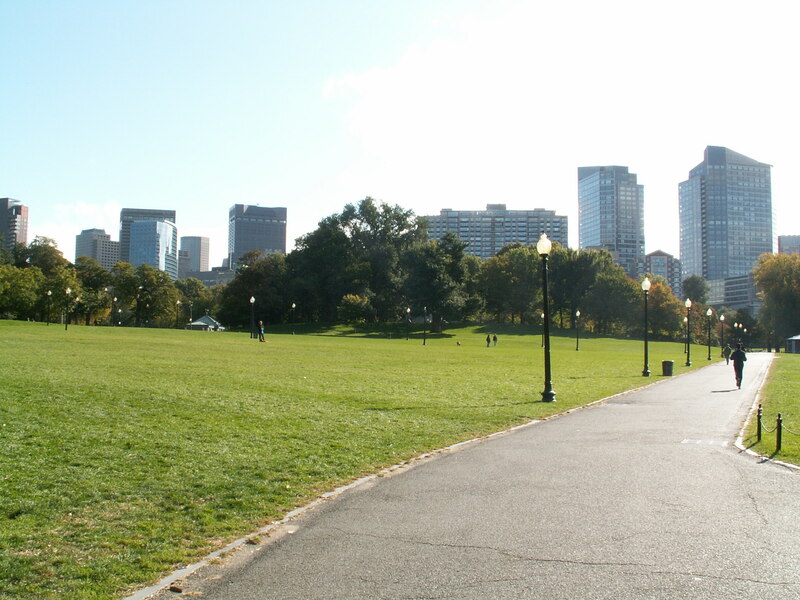 Start planning your visit to Boston with Go Boston. The Larz Anderson Auto Museum in Brookline MA is known as the home of America�s oldest car collection. The museum hosts special events throughout the year, visit the website for more info. The Little Red Shop is the oldest industrial building in Hopedale, Mass. The building is now operating as a local museum. New Bedford Historical Society, Inc.
he New Bedford Historical Society seeks to establish a solid base of research and programs that will make the contributions of people of color a part of the life and and history of the region as well as a part of the permanent, public record. Old Sturbridge Village is an 1830's New England living history museum that is open to the public for a step back in time. The Griffin Museum of Photography, a nonprofit organization dedicated solely to the art of photography. Through our many exhibitions, programs and lectures, we strive to encourage a broader understanding and appreciation of the visual art.